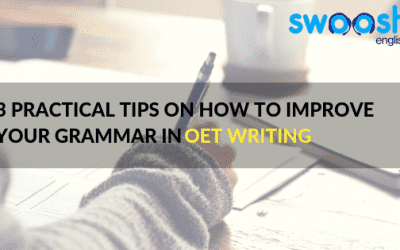 Our new, central destination for OET and IELTS hot tips as well as latest news updates and stories. 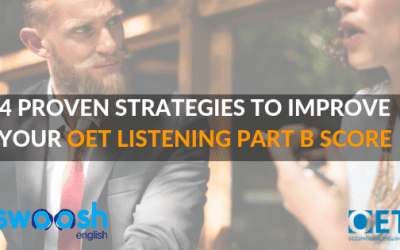 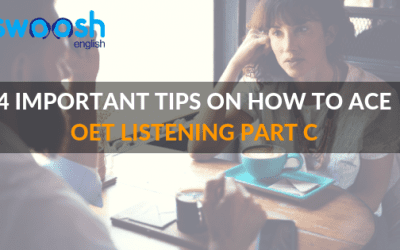 OET Exam Week Preparation: Speaking Practice is Crucial! 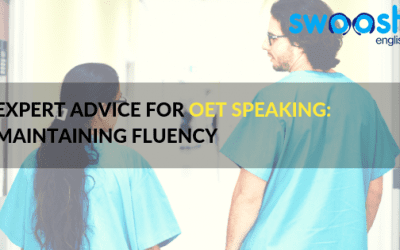 Practicing is key to your OET Speaking success. 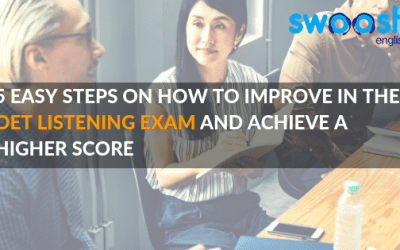 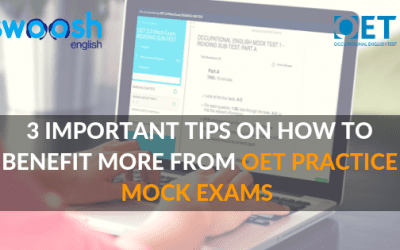 Knowing and and understanding every aspect of the OET speaking exam can spell the difference between a grade A or E. Listen to Alex talk about secrets to passing your OET speaking exam on the first take and why practicing is so crucial. 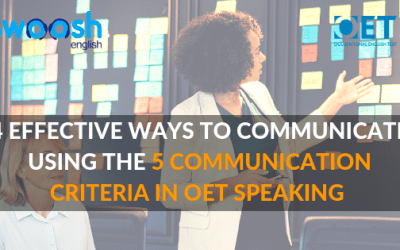 Do you lose marks for not completing the OET speaking role play tasks? 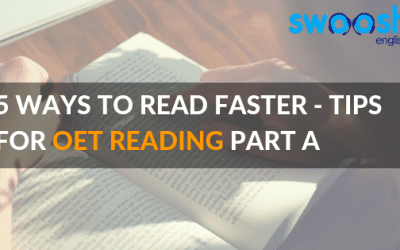 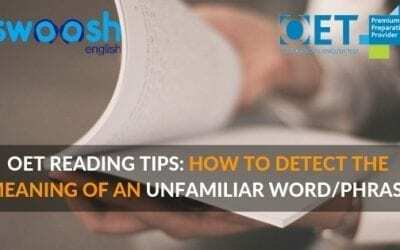 Why should you read aloud to improve your OET speaking? 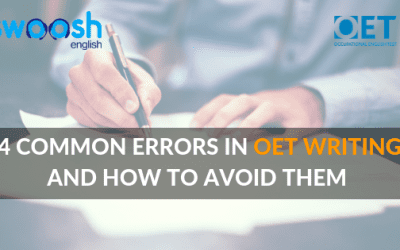 The OET Speaking Interlocutor is there to help you – and not to hurt your marks! 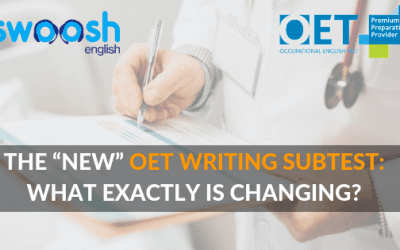 OET Speaking: Do I have to do the role play tasks in exact order?